What time is it? SUMMER TIME! Feels like just yesterday we were counting down into 2017, and now we’re saying bye to the cold rainy days and hello to the hot, sunny weather we oh-so adore. However, if you are searching for ways to distract from the June heat creeping upon us, look no further! 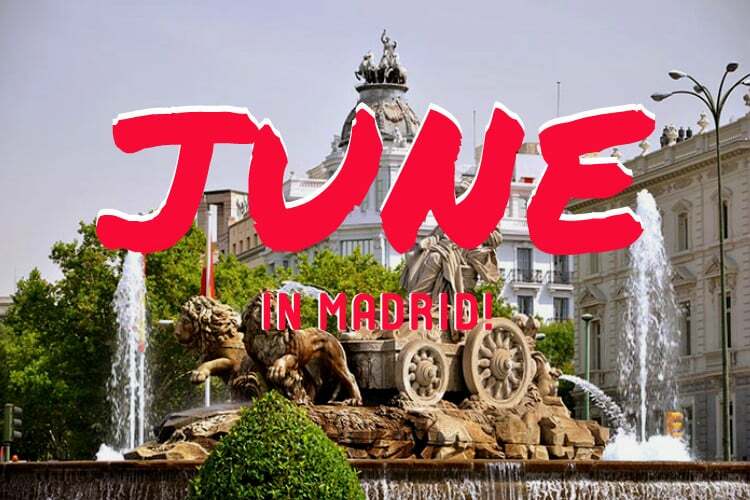 Madrid is packed with events and activities all year long, and June is no exception. Get ready for a summer of festivals, concerts, and pool-side cocktails. To make sure you have the best rockin’ summer intro ever, we have made a list of the top events you’re gonna want to attend this month. 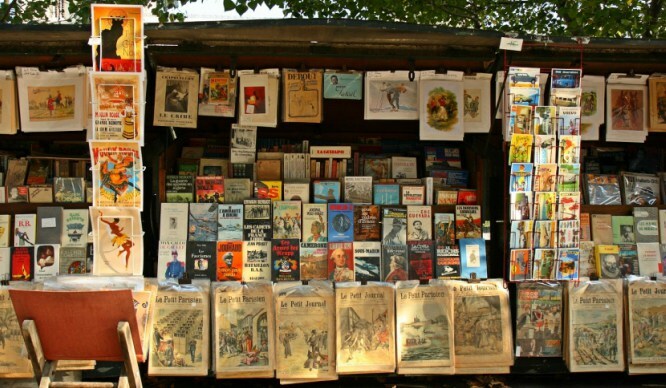 One of the most anticipated events during the Spring and Summer seasons in Madrid is the famous and historic Book Fair of Retiro Park! This year the book fair will be celebrating its 76th year — and one of its largest yet – with over 300 stalls and almost 500 exhibitors in total! Go grab a book and lie down under the blissful Retiro trees for an ideal June afternoon. The fair will run from the May 26th to June 11th! Click here for more information. The annual outdoor event, Brunch in the Park, is coming back to Madrid! Brunch in the Park offers a perfect afternoon of live music, food, and dancing, along with a plethora of activities suitable for all ages! The event’s purpose is to “bring national and international artists to electronic music lovers” in a super family-friendly environment. Brunch will take place every Sunday from June 4th to July 16th at Enrique Tierno Galvan Park, close to the Menendez Alvaro Estación Sur. Tickets can be purchased online for individual dates, and prices may vary depending on how early you buy them (right now they start at 18 euros!). Check out the event’s website for more information on performers and daily schedules. One of the most legendary rock bands in history is coming to Madrid. 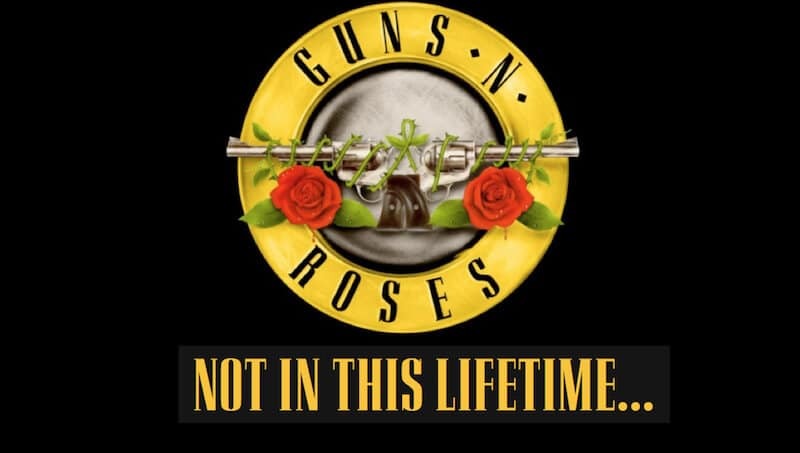 After selling more than 100 million albums worldwide, Guns N’ Roses continues to supply us with some top-notch rock euphoria. If you’re a die-hard fan, don’t miss their upcoming concert at the Vicente Calderón stadium on June 4th. Tickets have yet to be sold out, so head on over to Ticketmaster! If you came to Spain and didn’t witness a Flamenco show, were you ever really in Spain? Now is your chance to attend the best show of them all! From June 6th to 25th, Madrid’s Suma Flamenca 2017 festival will take place in different venues all over the city. 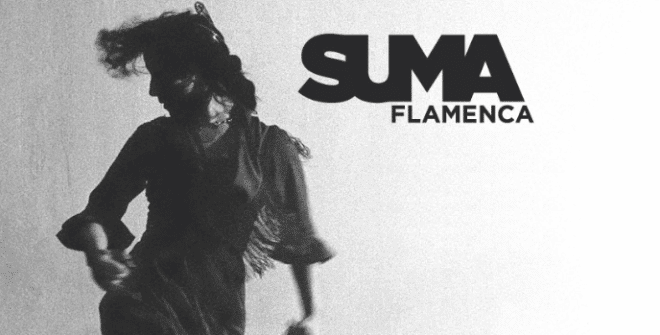 Over the past ten years, Suma Flamenca has grown to become one of the most important flamenco festivals in the world! 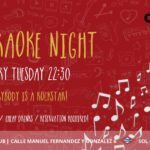 The performances will consist of young newcomers and veterans showcasing their fiery passion for the art of Flamenco, through singing, dancing, AND guitar playing. 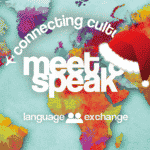 Check out the event’s website for more information on the program, participants and locations. Get ready for two whole days of nonstop music from over 140 different national and international artists. On June 9th and 10th, the Ballantine’s True Music Festival will take over 17 different locations all throughout the city. The True Music Festival introduces the new concept of an urban festival, offering concerts in different musical genres in order to entertain all types of music-fanatics. The festival is created and sponsored by — you guessed it — Ballatine’s Whiskey. Check out the event’s official website for more details on performers and venues. Summer 2017 seems to be the summer of festivals here in the Spanish capital! 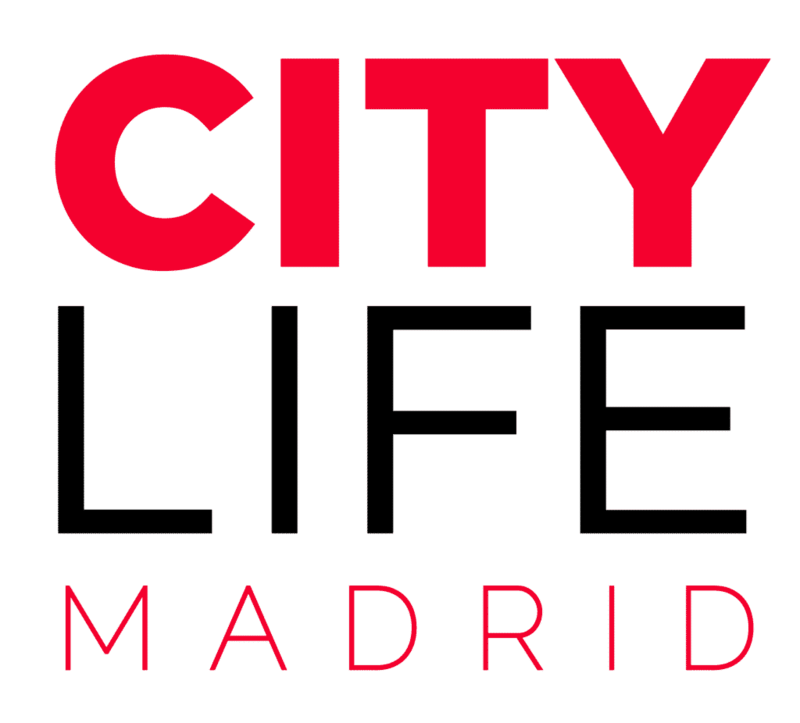 Along with the True Music Festival, Madrid will also be hosting 3 more weekend-long musical events. The Download Festival, a popular rock and heavy metal fest originating in the UK, will take place from June 22 to 24 at Caja Mágica. Madrid’s newest and most unique multidisciplinary festival, Madrid Music City 2017, will take place from June 20 to 25 at the Matadero Madrid in Legazpi. If your a fan of electronic music, be sure not to miss Utopía 2017 for its second-year run at the Universidad Complutense de Madrid (dates yet to be announced). Last year’s artists included prominent DJs like David Guetta and Martin Solveig. Europe’s most prominent badminton tournament is taking place in Madrid on June 15th to 18th. 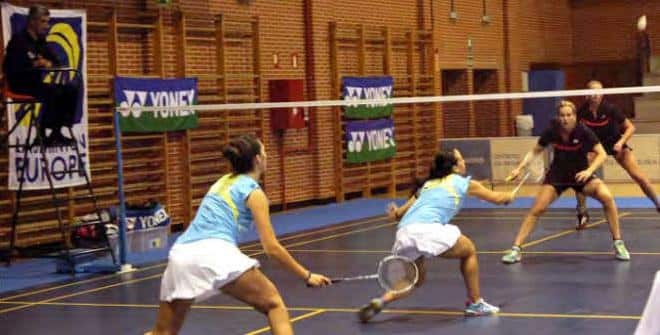 The Spanish International Badminton Villa de Madrid 2017 is a sporting event divided into five categories: men’s singles, ladies’ singles, men’s doubles, ladies’ doubles and mixed doubles. The winners of the competition will go home with a total of 16,155 euros divided into 14 different prizes. Check out the official Spanish badminton website for more details. The world renown Madrid-native, Alejandro Sanz, is coming back home on June 24th to celebrate the 20th anniversary of his album, Más (1997), the best selling album in Spanish music history! Sanz, who has won a total of 17 Latin Grammy awards and 3 American Grammy awards, will celebrate with a special concert called “Más es Más”, where he will invite other internationally renown artists to perform on stage as well. The concert will take place at the Vicente Calderón stadium, before its final demolishment later this summer. 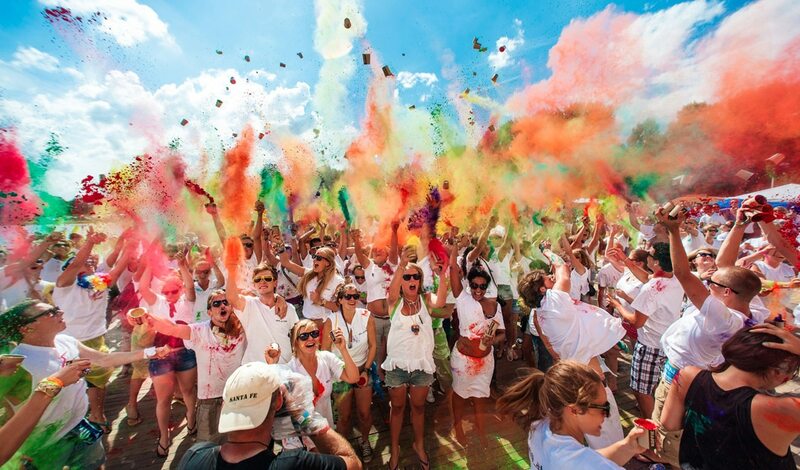 The world’s largest LGBT festival is coming to Madrid this summer. 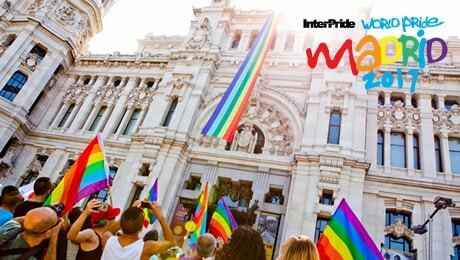 World Pride Madrid 2017, a festival that only takes place every 4 years, will flood the streets of Spain’s capital from June 23rd to July 2nd. The festival will be divided into different events throughout the city, including open-air concerts, parties, and conferences all filled with the art and culture that is LGBT Pride. 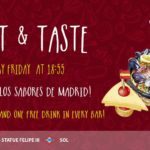 This year, Madrid is going all out, offering a load of diverse and cultural activities with music, dance, sport, literature, and more. The main event is the Pride Parade, where over 3 million people and LGBT associations from all corners of the world will participate and march through the main streets of Madrid. 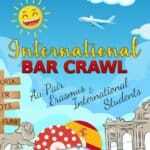 Check out the event’s official website for more details. When you are tired of all the festivals and parties, it’s time to dip your toes in the water! Even though this city is located in the very center of Spain (a.k.a. no sandy beaches), it’s still possible to refresh and rejuvenate with some chlorine-filled fun. The city’s public pools are officially open and available to the public! Or, if you wanna skip the typical public pool, head on over to one of the many rooftop pools in Madrid, or even a natural pool outside of the city! 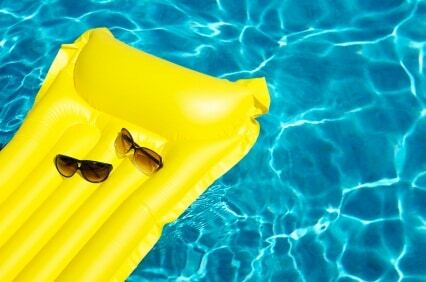 Read our new article to learn more about the different types of pools in Madrid, including locations, prices, and more!